An up-market office complex near Wilson Airport offers partly green electricity to its tenants. 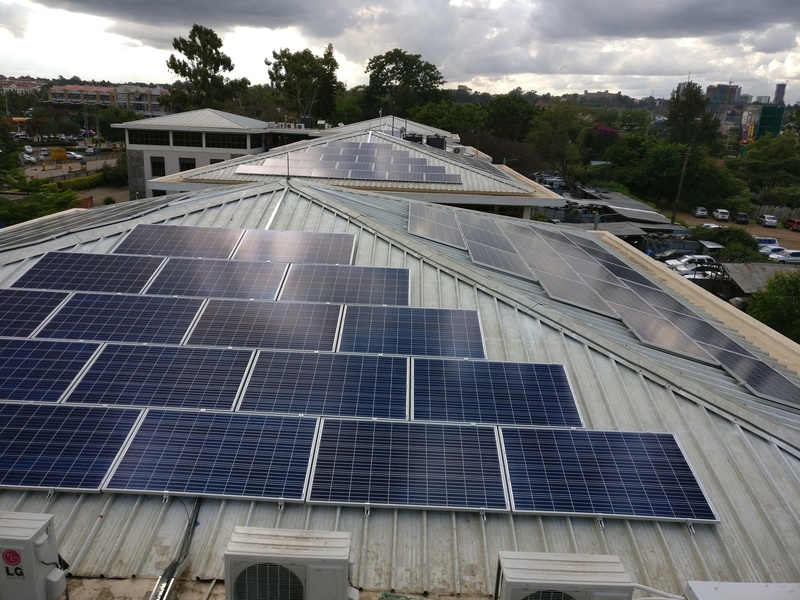 Greenspark has realised 80 kWp solar PV system that will cover an estimated 40% of daytime electricity requirement by solar. They will save over US$ 20,000 on their electrical energy bill annually.